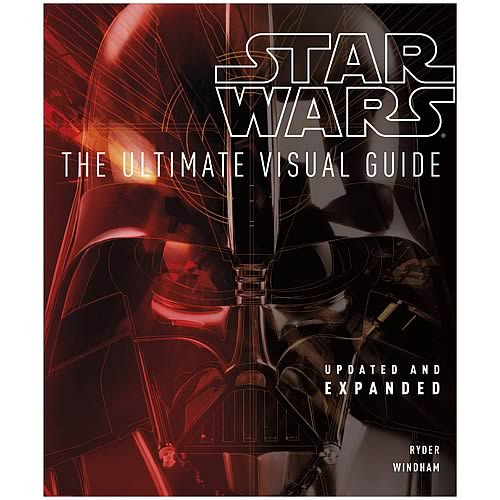 Providing a complete, comprehensive overview of the Prequel movies (Episodes I-III) and the Trilogy (Episodes IV-VI), this is the definitive photographic guide to the entire Star Wars saga! Illustrated with more than 1,000 high-quality annotated photographs and stills. Astonishing back story detail supplied by Lucasfilm and not found in any other books. Hardcover book has 200 pages.